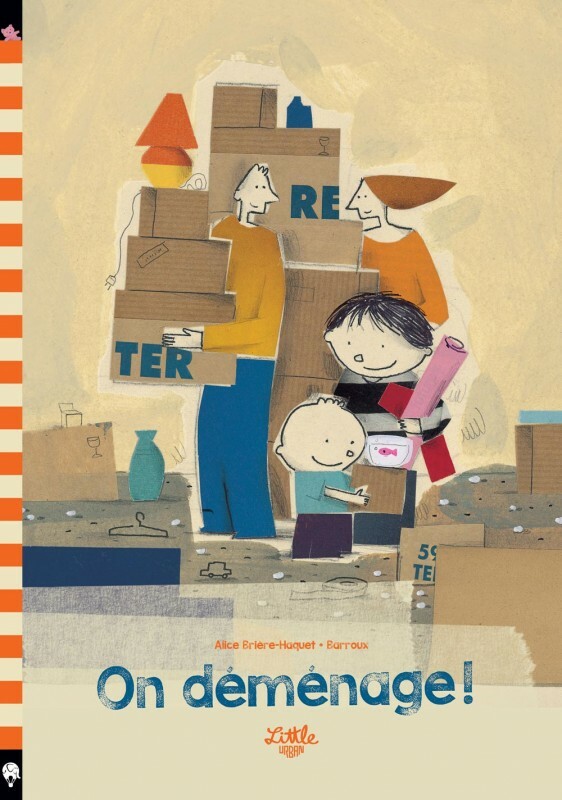 Homepage Series ON DEMENAGE ! This ‘moving out manual’ is meant to explain moving out to small children who often find it dreadful. A little boy presents each of the rooms of their hours in the form of a small ad. The illustrator Barroux’s distinct style has appeared in the NY Times, Forbes, Washington Posts, and in award-winning children’s books. His Where’s the Starfish published by Egmont UK has been sold in 9 languages.